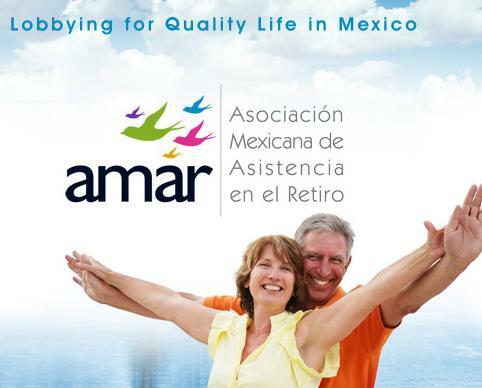 Amar is preparing to carry out the largest convention on the retirement industry in Mexico. 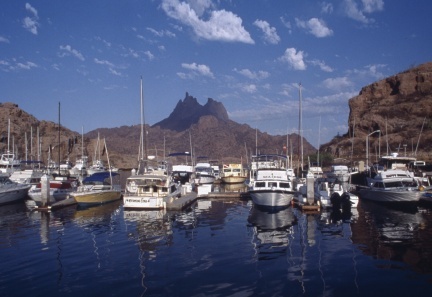 “Amar Guadalajara International congress & expo ” in the state Jalisco “The most Popular retirement destination in Mexico,” the days May 18th-20th , reserve your spot now! 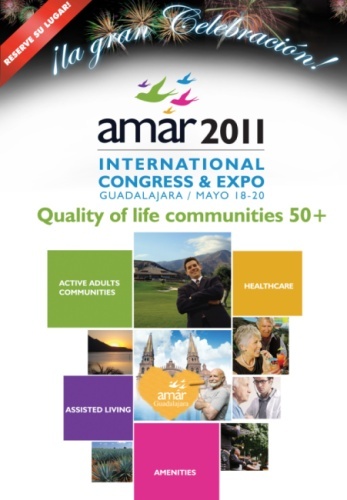 What is the AMAR Guadalajara 2011 International Congress & Expo? 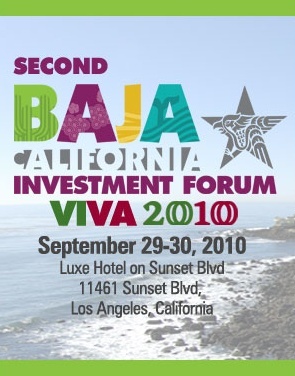 Is a major event organized by our association for Industry Senior Living & Care in Mexico. As an exhibition, meeting, convention and celebration event, our members, guests and participants will have valuable experiences that will contribute to the consolidation of social and commercial links with the 50+ active adult, businesses and government. Companies recognized for their achievements in technology and services will present directly their most advanced projects and products from the most important retirement industry regions in our country. Top experts will present issues relevant to the sector in lectures, workshops and debate forums where different topics with officials and businessmen will be discussed. 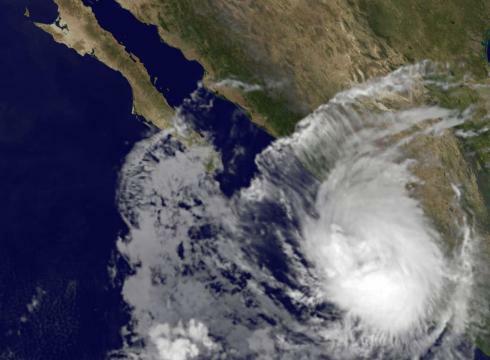 The varied program of activities which the International Convention AMAR offers its guests will provide the opportunity to get to know various tourist and retirement destinations in Mexico. 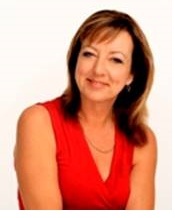 Amar Guadalajara 2011International Congress & Expo has an excellent event and artistic program that make the perfect balance for an unforgettable experience. 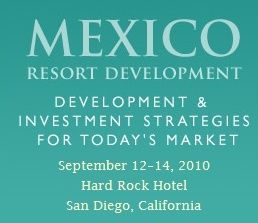 The 5th Annual Mexico Development Conference will be held September 12-14, 2010 at the Hard Rock Hotel in downtown San Diego. This conference discusses the resort development market and future in Mexico including development and investment strategies in today’s market. We hope you will find some useful information on this blog. We also offer a web directory of real estate vendors in Mexico and a Mexico real estate forum. You can visit those sites by clicking on the links to the right.